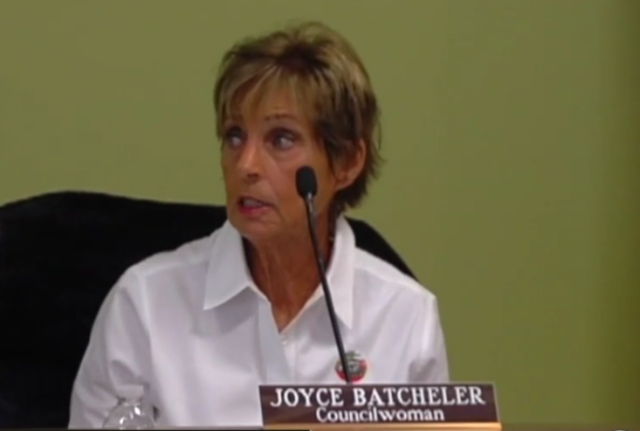 The Loxahatchee Groves council was down one voting member during Wednesday's council meeting, after Councilwoman Joyce Batcheler resigned from her position effective immediately on Tuesday. Batcheler handed in her resignation letter to the mayor. The letter is a scathing review of where she thinks the town is headed. She wrote that her desire was to see the town become fiscally responsible. 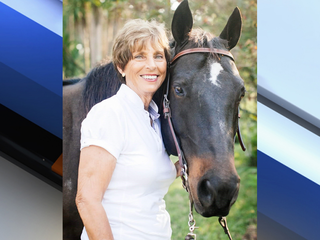 Her letter comes a month after the Palm Beach County Sheriff’s Office said it would no longer provide its services to the town after contract negotiations fell through. - Dispose of human waste directly on the ground and into groundwater. - Have illegal businesses operating throughout the Town. - To build residential structures without permits. - To allow through truck traffic. - Allow local businesses to bring in debris and garbage from other communities and dump it in ours to pick up and pay for it. - Apply rules, regulations, and codes to residents differently. - To allow some to receive services like garbage collection at no cost." “It appears that civility has been abandoned at Town meetings,” Batcheler wrote. On Wednesday the council also discussed the controversial contract with town manager Bill Underwood. The town is one of only two in the state that has outsourced most aspects of the government to a private company. Council did not come to a decision on the contract other than saying the town had to look what other options might be available. The remaining four council members now have a month to appoint a new interim council member who will serve until the election in March.